Calling ALL advanced sewers! This is the perfect class for you. During this four week class, advanced sewing students will dive into the world of patterns, zippers, buttons and more. We will work on advanced projects that challenge student’s sewing abilities and will allow their student’s sewing skills to flourish. *Boys & Girls welcome! Students must be 10+ years of age and have knowledge of the sewing machine. We will be meeting for four weeks, 3/1-3/22 from 4-5:30 PM at the Ciao Bella Sewing Studio. Bookings are closed for this event. Please email CiaoBellaSewing@gmail.com to inquire about registration. At Ciao Bella Sewing, we are bringing “it” back! 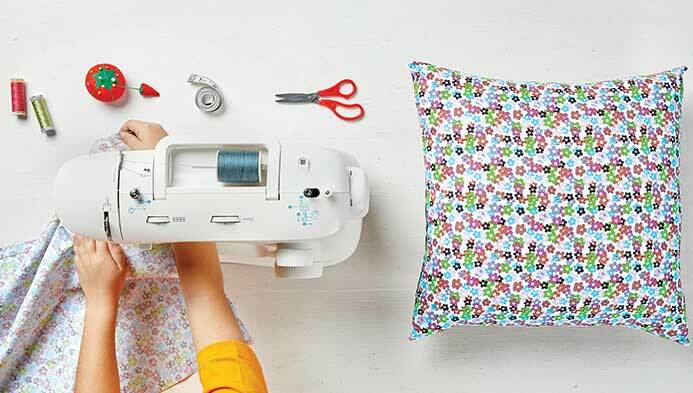 We are bringing Sewing back. Designed by: Epic Media Inc.